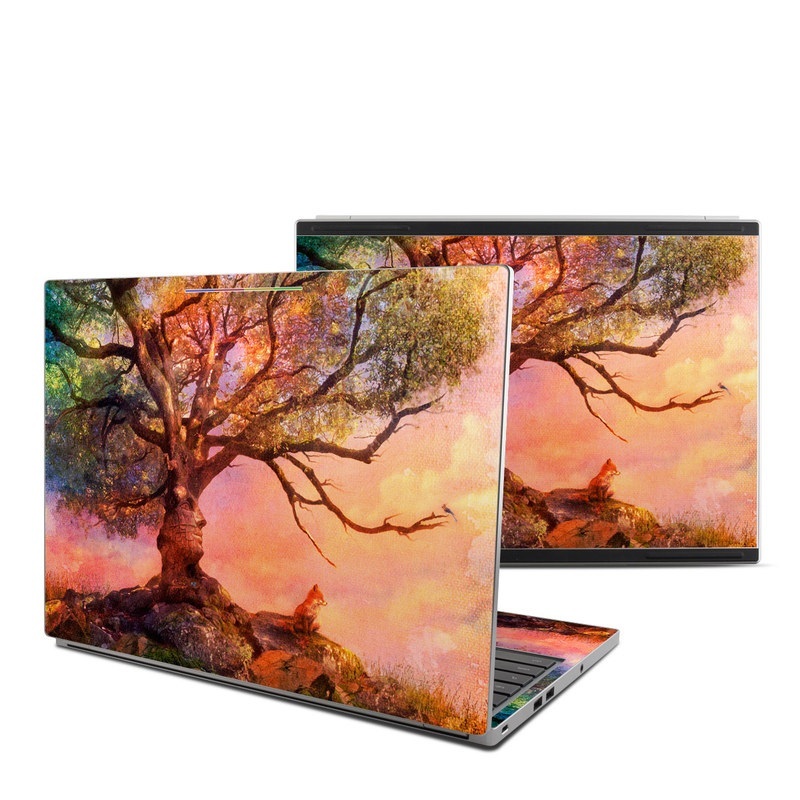 Remember, we offer over 1000 pieces of art as skins for your Google Chromebook Pixel (2015). I purchase the skin for my pixel 2. I just love it. It is a very nice skin, relatively easy to install, and it had holes for the top leds, and the chrome sign over the keyboard, nice touch! 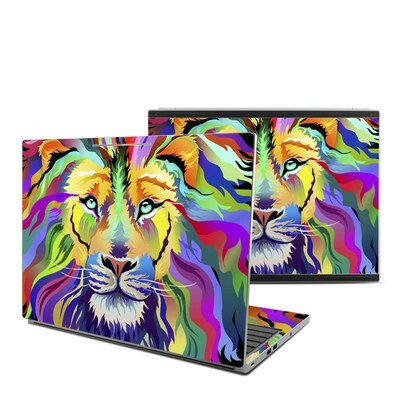 I'm really happy with my choice, the laptop really blends with the skin. Awesome design, and great quality material! I love it but it could be better cause I don't want to pay for the keyboard and the bottom I just want the over.